Who will be Notts County’s next manager? Notts County are looking for a new manager as Keith Curle has been sacked after less than a year in charge. A defeat to Hartlepool United was the end for Curle and he will be pretty disappointed with this as he had been doing a decent job with the team and they were only five points off a playoff place. Last season they only missed out on the playoffs because of goal difference and the board obviously didn’t want a repeat of that this season. I thought the club would be after a bit of consistency after having six manager since October 2009. Chris Kiwomya is currently the favourite for the job as he is the caretaker manager, however a 2-0 away loss to Stevenage wouldn’t have helped his cause and he probably needs a victory against Crewe to make sure that his name is still in the hat after the weekend. 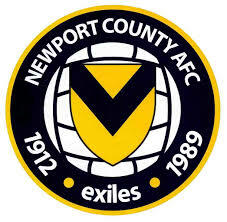 County are 10th in League 1 and if they can put a good run between now and the end of the season then they could find themselves in the playoffs but it certainly won’t be easy. 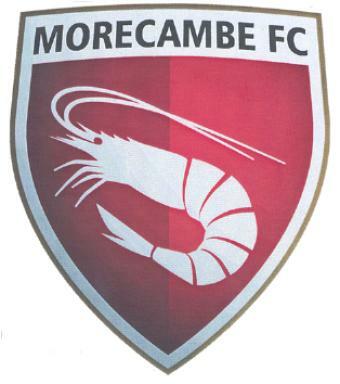 The board will be hoping that the new manager can improve their home form and continue the fantastic away form that they had under Curle. 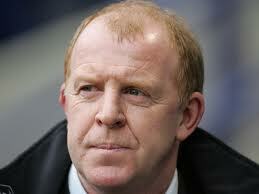 A more experienced option could be Gary Megson as he has managed over 600 times in his career so far and has been quite successful. Some people will argue he was harshly sacked by Sheffield Wednesday with the club in the playoffs and if he could replicate his form there then he could get Notts County in contention for promotion. Some County fans wouldn’t be happy with this appointment because his football is not always the most attractive and it has been criticised in the past. 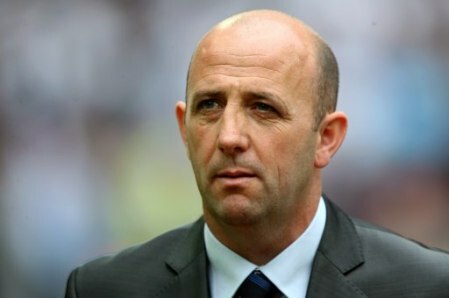 I think he could do a good job but it just matters how much emphasis the board are putting on good football. 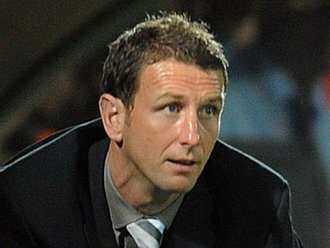 A little surprising name linked with the job is Ian Baraclough and although he is a former player, I didn’t expect to see him as one of the favourites, however he is doing a solid job at Sligo Rovers and won their first league title for 35 years. He played over 100 times in both of his spells at the club as a player so he obviously knows the club and will not take a lot of time to settle. His previous spell as manager in England did not go so well, only winning eight of his 34 games in charge of Scunthorpe United. 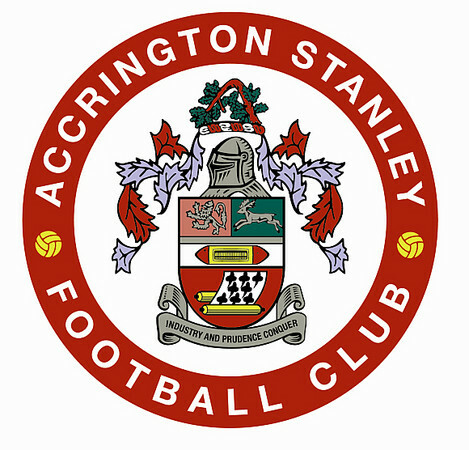 Others linked with the job are Nigel Worthington, Simon Grayson and Alan Knill. 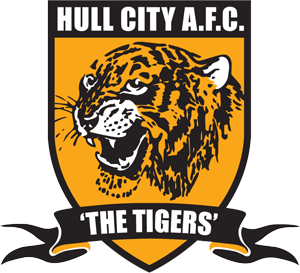 Who will be Hull City’s next manager? Hull City are looking for a new manager after controversially sacking Nick Barmby after comments he allegedly made about the club’s finances. This came as a real shock to me and probably a lot of Hull City fans after they were challenging for a place in the playoffs towards the end of last season and finished in 8th place. It looked as though Barmby would be the man to lead them back to the Premier League and wanted to strengthen his squad in the summer but obviously what he said annoyed the board and they must have thought that he was trying to bully them into giving him more funds to bring in transfer targets. Barmby had won 13 of his 33 games in charge and if he had been allowed to continue, I think he would have improved this record even more and they would have been in with a shout of the playoffs next season but unfortunately it wasn’t to be. So now it is time to look to the future and who they will replace him with. The favourite at the moment is Lee Clark who would be a good choice in my opinion because of his good work at Huddersfield Town. However, he couldn’t get them promoted from League 1 and was sacked. It was a strange decision to sack him but if they can get promoted this year, it will show it was the right thing to do. Back to Clark, and I think he will make Hull into a good passing side and also make them difficult to beat as his record shows, only losing 40 of his 178 matches in his managerial career so far. Another name that I think should be linked with the job is Billy Davies, who has proved time and time again that on a small budget he can get teams challenging at the top of the playoffs. He can do the job in the Championship and because he doesn’t have a club and has been out of football for a little while now, he may be tempted by Hull. A stumbling block could be the finances as he had a lot of disputes with the board at Nottingham Forest about transfers and other things and if the board at Hull couldn’t please Nick Barmby, they will struggle to please someone like Davies. 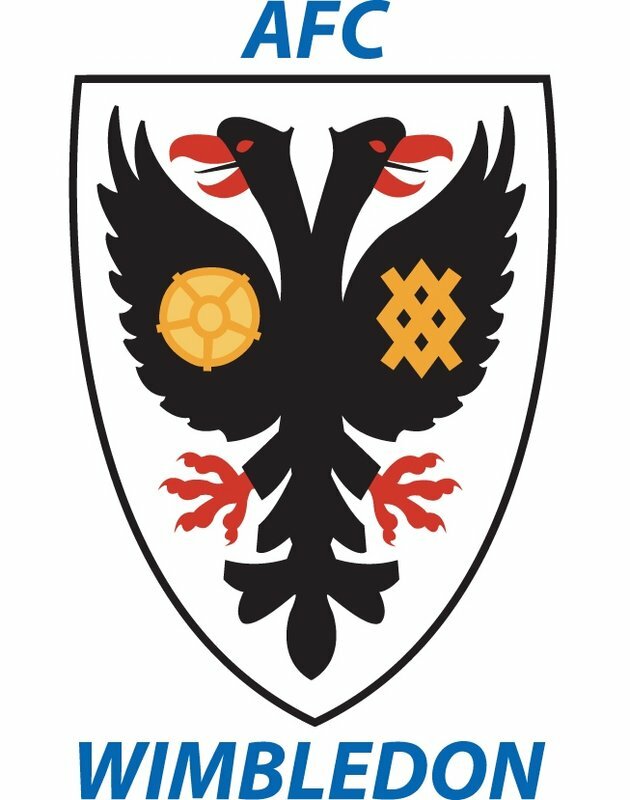 Finally, the last name that has been mentioned is Karl Robinson of MK Dons who looks like a very impressive young manager and deserves a chance at a higher level but unfortunately for him he hasn’t managed to win promotion with his current side. One reason for this is the fact that he doesn’t seem to have a plan B, if his passing game isn’t working then he doesn’t know what to do at all. He works on a small budget and gets a lot out of those players and can be quite clever in the loan market so these things make him a good candidate for the job. With him only being 31 he has a lot of potential to become a great manager in years to come and could use Hull as a stepping stone to the Premier League either by taking them there or doing a good enough job to get offered a job by a Premier League side. I think Billy Davies should get the job, he has had a very good career so far in management and will want to get back into football sooner rather than later. I think he would be very successful and would continue the job Barmby had started and improve the club. It is a tough choice to make for the board but it is a job that will take a lot of people’s interests because of how high up the league they finished.